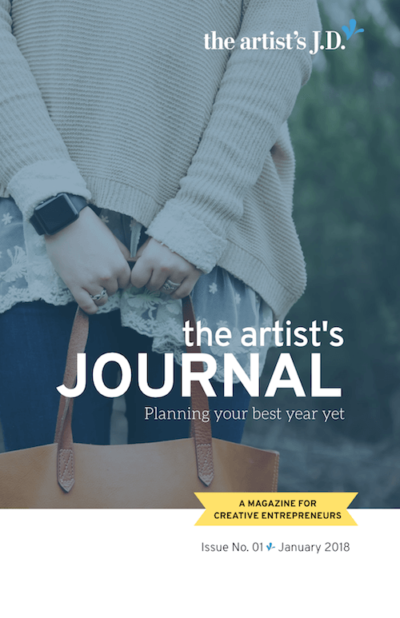 Planning your best year yet - the artist's J.D. For 2018 I’ll be using ease to guide my actions. Launching a digital magazine seems counterintuitive to adding ease. But I’ve learned this format adds ease in two ways. First, I love working on a single task for chunks of time. (If you are curious, check out Deep Work by Cal Newport <—Amazon affiliate link.) And creating a block of content allows me to spend blocks researching, writing, or editing. Allowing me to add ease by restructuring my schedule. I’m also a puzzle solver. And creating a digital magazine adds ease by allowing me to dive deep. I can think about the topic from various angles and solve the puzzle by pulling out the unifying thread. But the rest hasn’t changed. 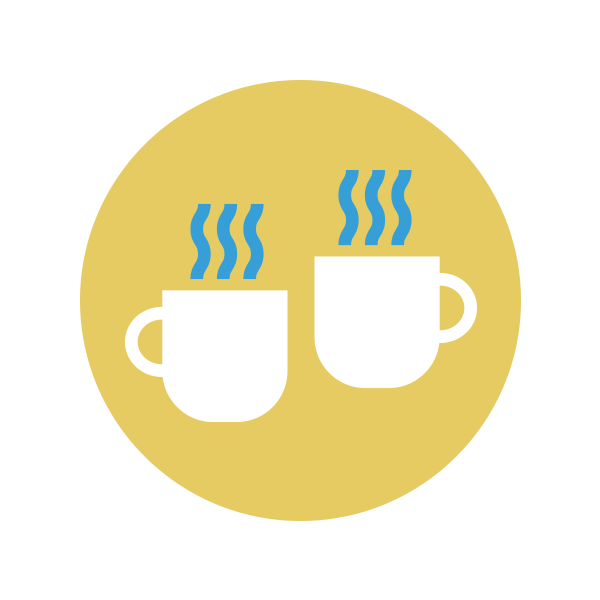 You’ll find tools and resources to help you build a strong foundation for your creative business. And I’m never going to stop trying to convince you that there can be ease in the legalese of running a creative business. For the inaugural issue, I’ve focused on helping you plan your best year yet. And as you might expect, I’m not sharing hacks or tricks. It’s all about creating plans (and sticking to them), business values, and simplifying what’s on your plate. I’m planning on publishing a new issue every seven weeks. And experiments are only as good as the data you collect. So please send me your thoughts, ideas, and feedback on this new experiment. 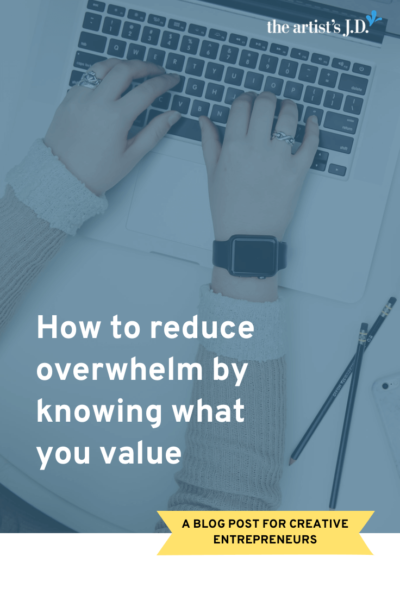 Knowing your business values is one of the keys to reducing overwhelm and filtering out the noise. Click through to learn how to determine your values and grab a list of more than 200 words you can use to determine your creative business’ values. Having a bad day? 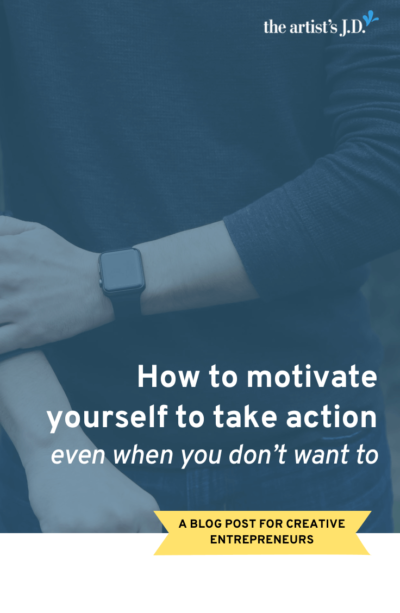 Learn why it’s not enough just to plan. You also have to plan for curve balls. So that you can have a plan to power through the bad days. 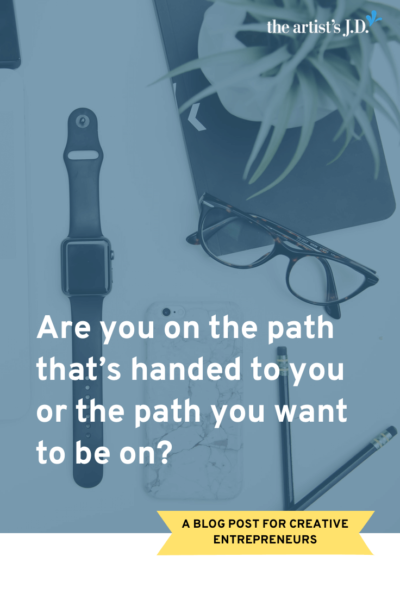 Are you on the path that’s handed to you or the path you want to be on? Hate your to-do list? Then your first step is to decide where you are headed. And then eliminate everything that won’t help you get there. 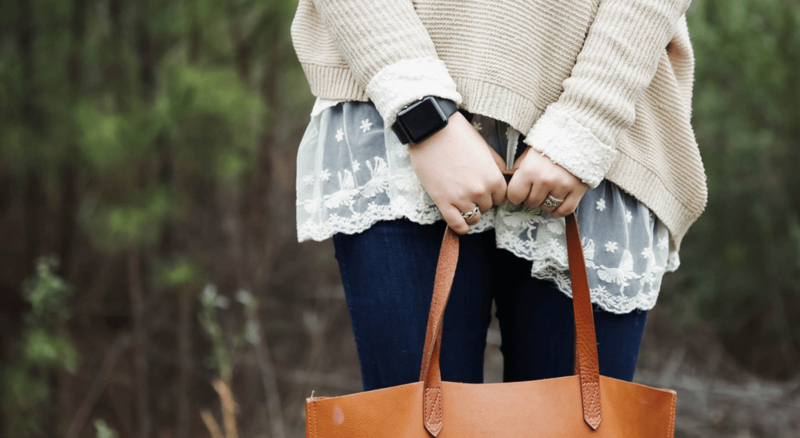 Click through to read the three swift kicks the universe gave me before I learned my lesson. Overwhelmed by that business legal checklist you downloaded? 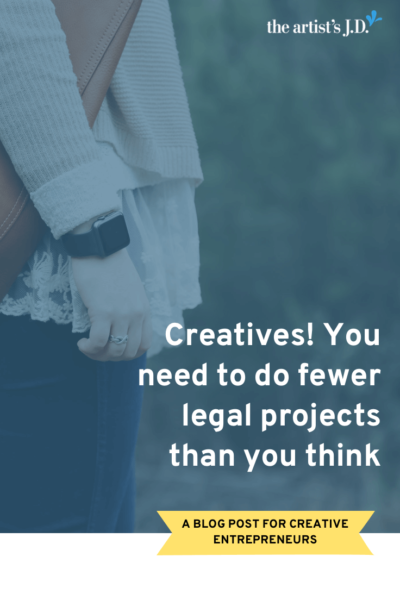 You probably don’t have to do all those legal projects right now. Click through to learn how to prioritize them and grab a worksheet that will help you sort them. * – Exclusive to the PDF digital magazine. Grab your copy below! 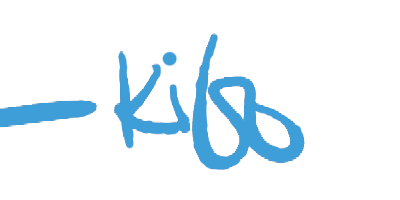 Ask Kiff: how important is it to have a business plan?